Enjoy Titan's Hot Poker Promotions! Join the action here at Titan Poker in our exciting online poker promotions, fast-paced online poker tournaments, and benefit from our ongoing cash game races, special bonuses, and freeroll tournament offers. Our action is suitable for poker vip players and for new players who just registered their account with a poker bonus code and have yet to acquire full poker skills. 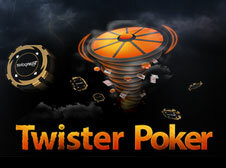 We will send you to exciting poker events all over the world. Enjoy! Sign up to receive free entries to freerolls with $10,000 in prizes, cash rewards every month, Gold Coins you can immediately trade for prizes, and much more! Get 20% Rakeback issued to your account as a cash bonus every week. There is no limit to the size of the prize - the more you play, the more we pay! 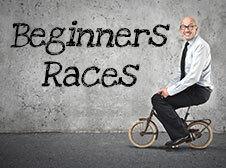 Race other Titan Poker rookies and perfect your poker skills in the weekly Beginners Races. 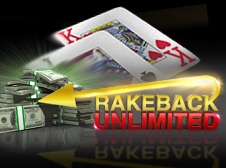 Generate 100 raked hands or more for cash prizes. It pays to be a Titan Poker beginner! 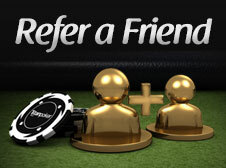 Get up to $500 cash guaranteed for each friend you bring to Titan Poker this month. 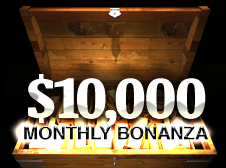 At the end of every month we will stage the $10,000 Monthly Bonanza tournament. Generate 750 Titan Points throughout the month or qualify via three different satellite freerolls. 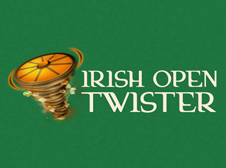 Play for huge prize pools with buy-ins as low as €1 in our three-seated, turbo Twister Sit 'N' Gos! Deposit today and win your share of $12K! 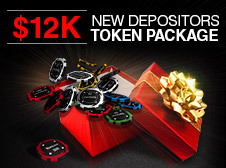 Get an incredible package of tokens to freerolls with a combined $12,000 in guaranteed prizes! 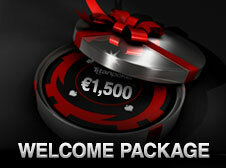 Simply make your first deposit at Titan Poker. 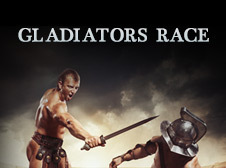 Enter the Poker Coloseum with strength and honor and battle for the prize money to become the ultimate Titan Gladiator. 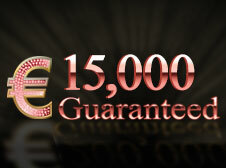 Start your weekend with your share of the €15,000 Guaranteed Grand Friday prize EVERY Friday at 20:00 GMT! Increase your chances of winning with unlimited re-buys for the first hour. 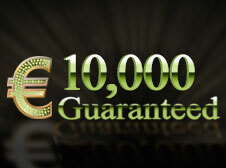 €10,000 in guaranteed prizes are up for grabs EVERY SATURDAY at 19:30 GMT! Qualify for a seat via satellites that take place throughout the week. 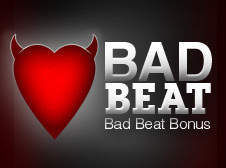 If you have a great hand, and end up getting beaten, you could be eligible for a Bad Beat Bonus. That's right - you receive an online bonus even when you lose!! What's this all about? 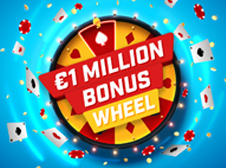 Get a chance to grab a share of €1,000,000 in bonuses to start 2018!